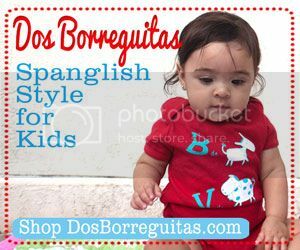 Mother’s Day (Día de las Madres) is almost here! 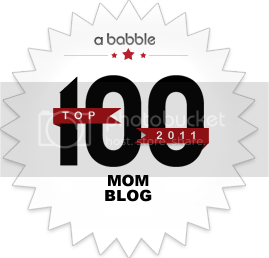 Even though I am the mama and should be getting all the gifts with the kiddos I thought it would be nice to create a gift with them for me! This of course is the sweetest handmade gift you could give anyone else on any other occasion. Perfect for those who don’t like the phase of the flower dying. 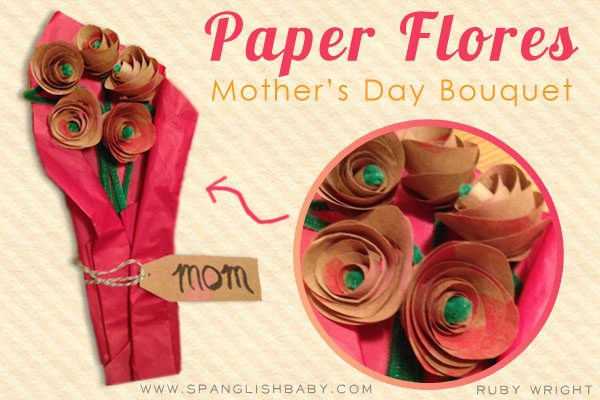 This Mother’s Day bouquet of paper flores is everlasting! 1- Cut out one side of the paper bag. Using the ink pads decorate your paper bag. 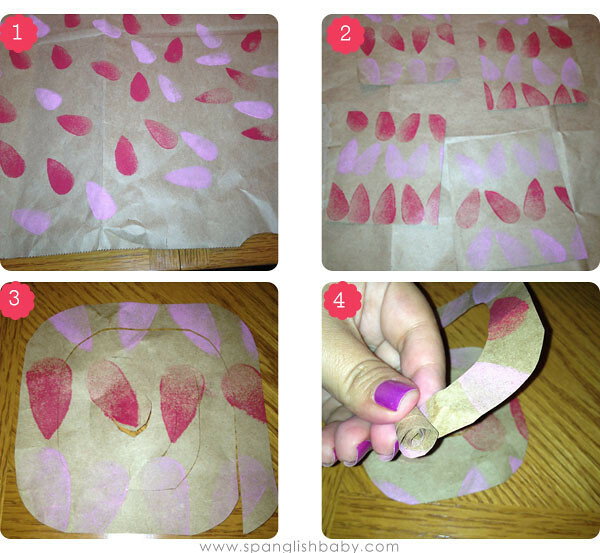 You can use a stamp to make different shapes. Make sure to cover front and back of your paper. 2- Cut your paper into 4inx4in squares. Make sure you have at least 4 these will be your flowers. 3-round off the corners of your square and using the scissors cut a swirl through your square as pictured. Do the same for the rest of your squares. 4- Starting at the tip of your swirl start slowly rolling your swirl all the way to the other end. 5-this is what your end result after rolling should look like in your hand. 6- This what the flower looks like once you stop holding it. 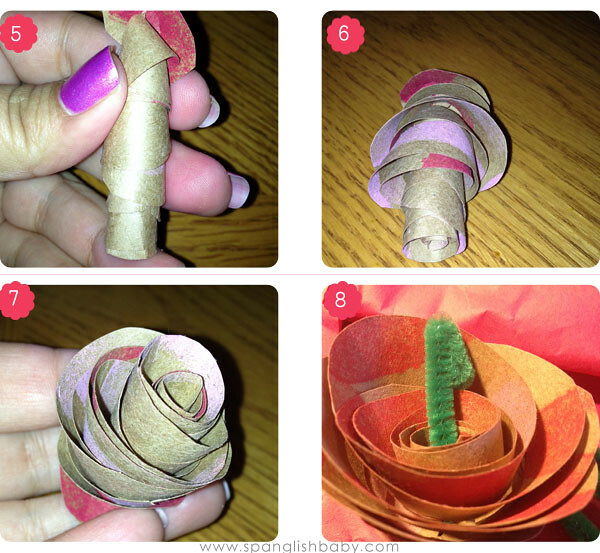 7- place the flower in your hand and shape into a flower rose. 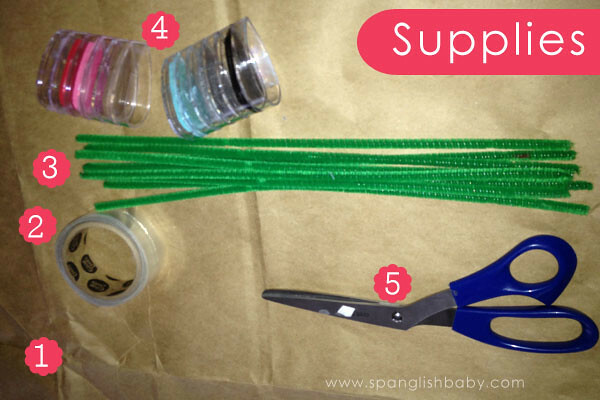 8- Insert a pipe cleaner through the center and pinch fold the top of it to secure it in place and to create a stem for your flower. do the same for the rest of the flowers. 9- arrange all together into a bouquet and give to who ever you desire! 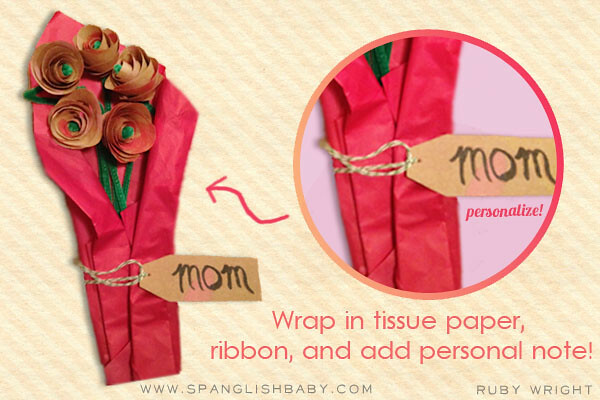 Using tissue paper wrap your flowers in the middle and tie a ribbon/sting around it to secure the flowers in place with the tissue. Using left over brown paper bag or a tag write a sweet note and attach it to your bouquet using the same string/ribbon used. So beautiful! Happy Mother’s Day! 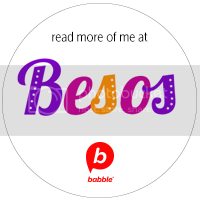 But this – I love!! So cute! I love that the kids can make them all rainbow colored Thanks for this age-friendly craft! how fun. what a great activity to do. happy mother’s day! How creative and pretty! I can see them being used as beautiful bows on special gifts too! These are great! I actually just made paper flowers with tissue paper for my sisters bridal shower. They looked so real and it’s a nice touch for the home.